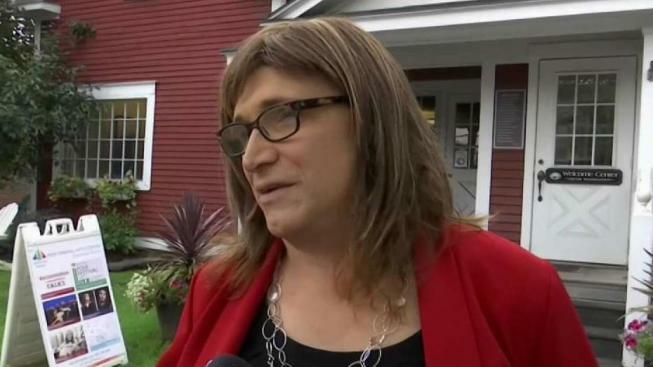 Christine Hallquist, a former utility executive, beat three Democratic opponents Tuesday to become the party's nominee for governor of Vermont. Hallquist, the first transgender candidate to win a major political party's nomination for governor, will face Republican Gov. Phil Scott in the general election in November. A former Vermont utility executive on Tuesday became the first transgender candidate to be nominated for governor, and she'll face the Republican incumbent, who survived a bitter backlash from his base over gun restrictions he supported.